I absolutely adore this book. In fact I think I prefer to the Mortal Instruments because I think it has a better storyline. I have to ask - are you a Will or a Jem girl? I have to say Will. 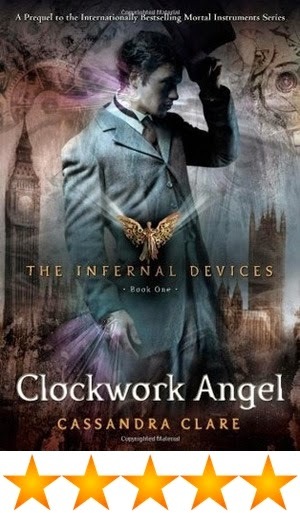 I can never decide whether I like Mortal Instruments or Infernal Devices better. They're both so good (possibly doesn't help that I haven't finished either series yet though). I really like this book series!